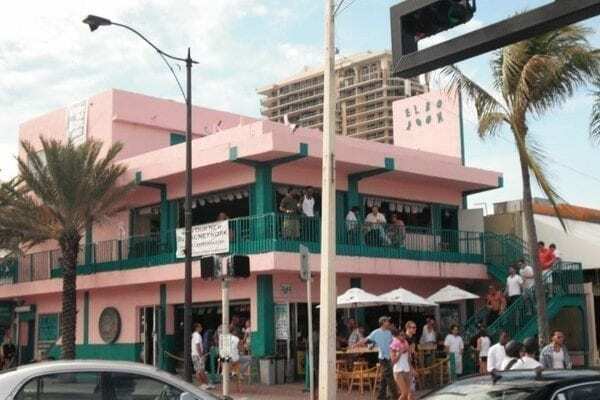 Elbo Room on Fort Lauderdale Beach, founded in 1938 was the first commercial establishment in the world to stream LIVE with cameras over the internet in 1996. The Elbo Room beach bar is known as the worlds best beach bar with live music playing every day from 11 a.m. until 1 a.m., best Happy Hour on Las Olas Blvd and Fort Lauderdale with a general feeling of Key West with classic rock, country, Jimmy Buffet, and Rock n’ Roll and the famous Sunday Funday Parties. Visit the Elbo Room Beach bar in Fort Lauderdale Beach every day of the week, but you must be 21 years of age or older to come in, www.ElboRoom.com.